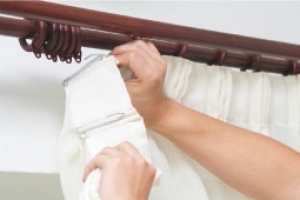 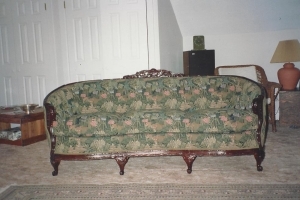 The finest of furnishings will wear out over time and when you love your original furniture and really don’t want to let it go you don’t have to. 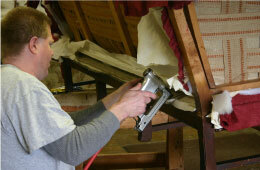 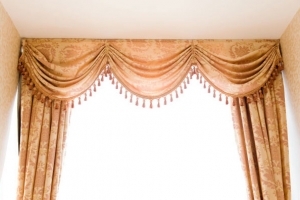 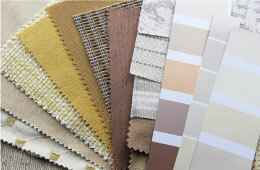 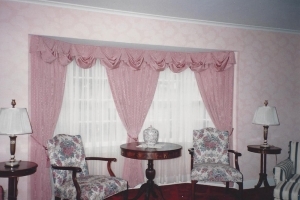 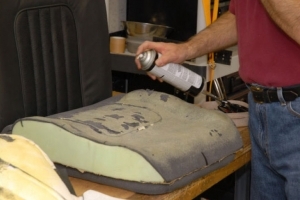 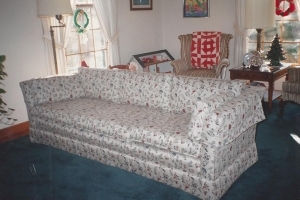 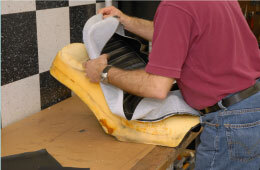 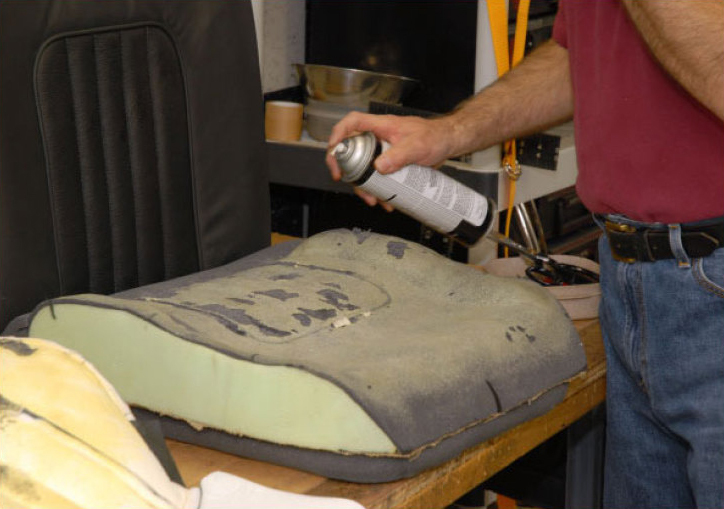 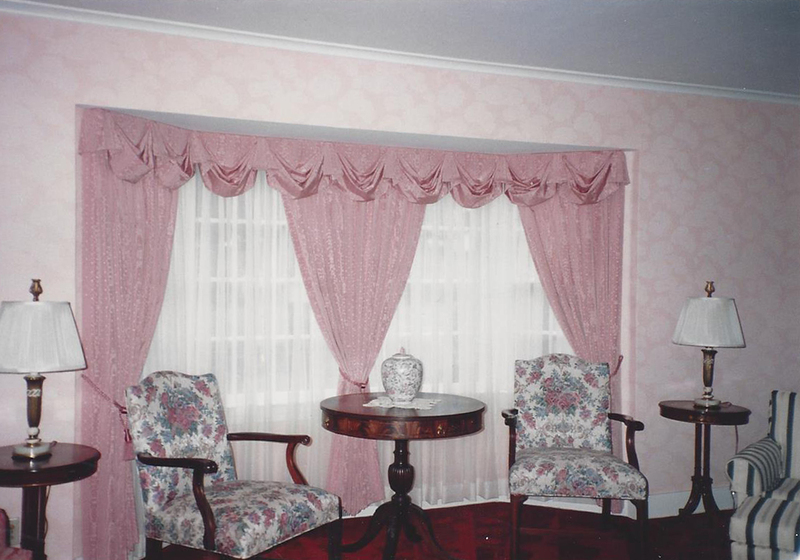 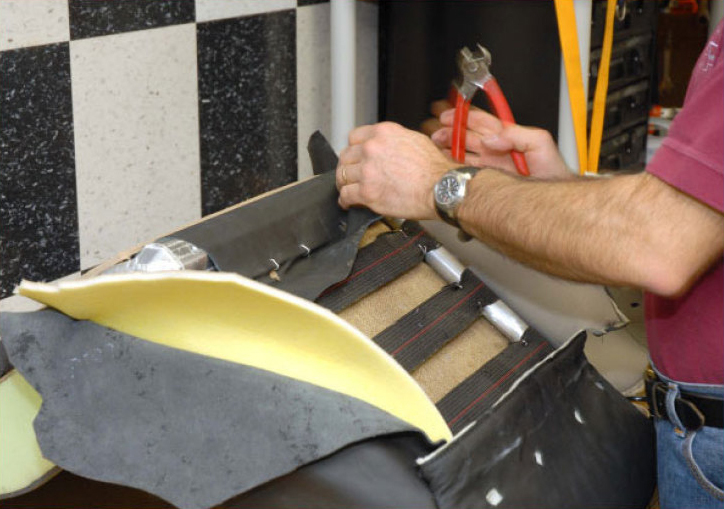 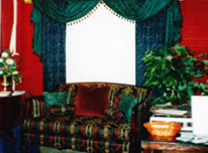 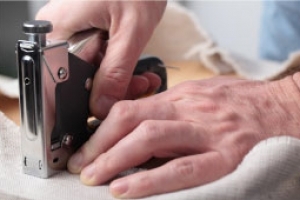 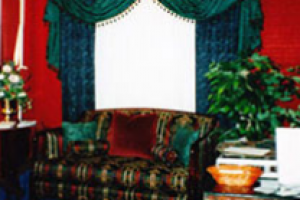 Let Capital Upholstery replace your worn-out furniture. 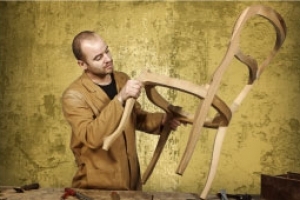 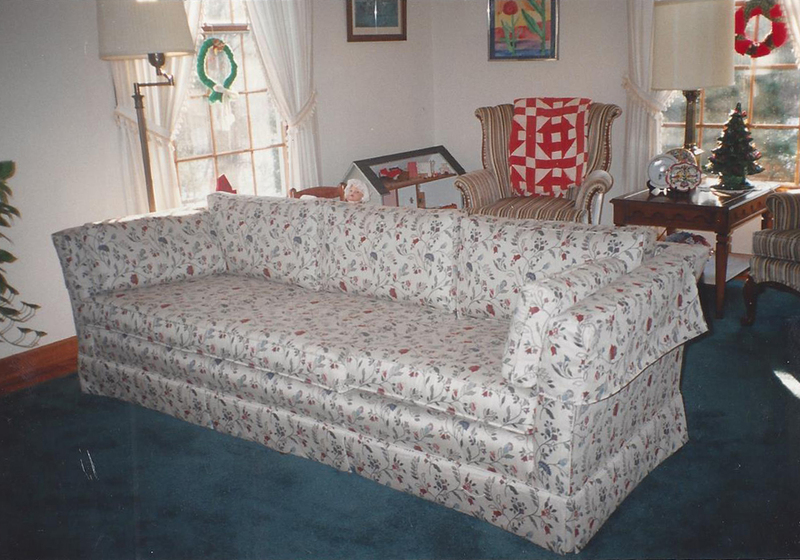 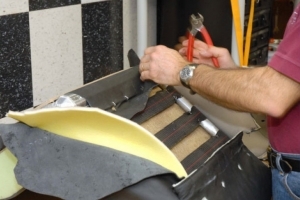 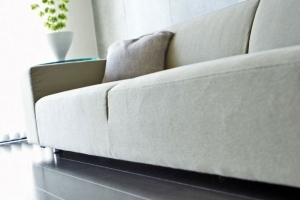 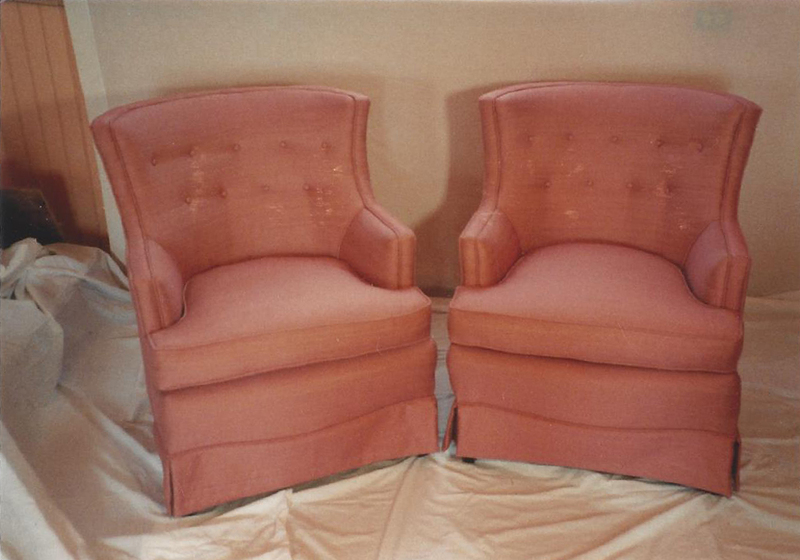 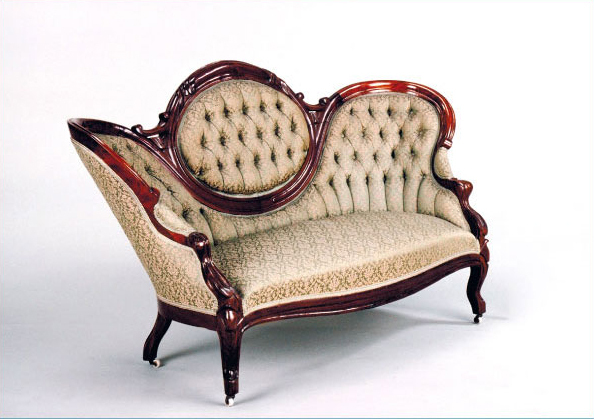 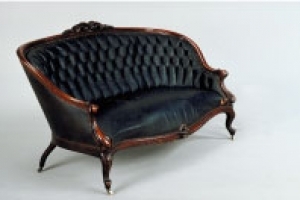 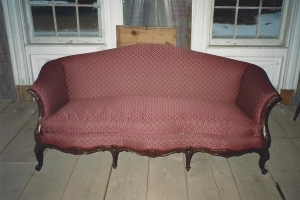 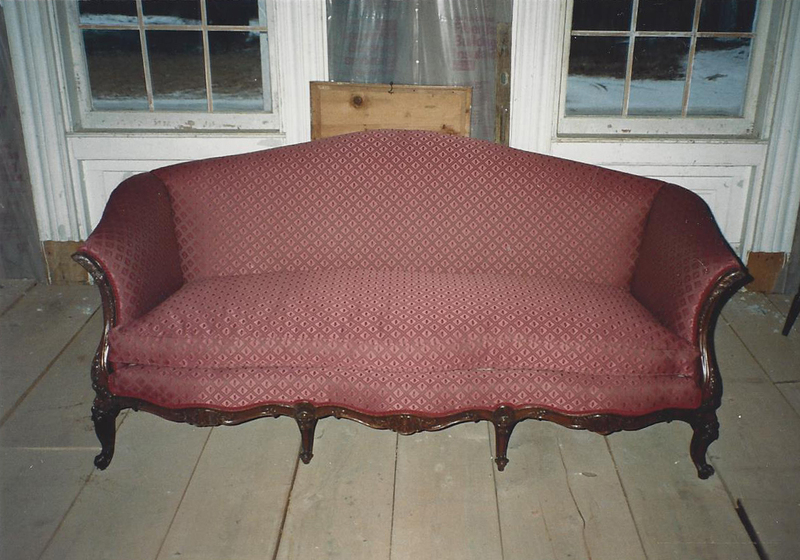 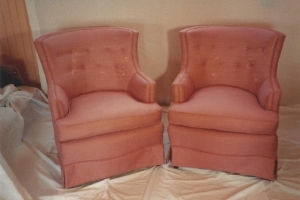 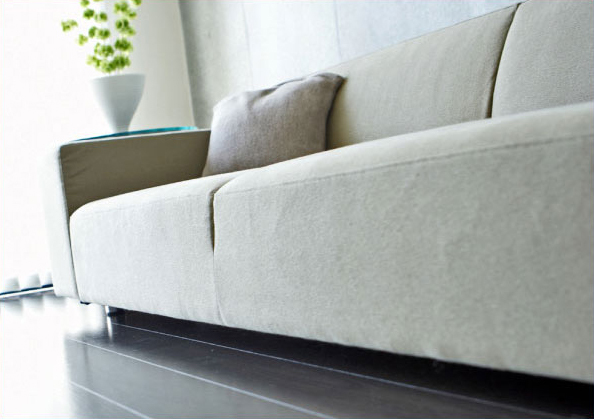 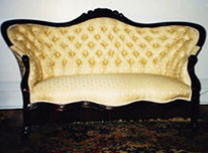 We can rebuild any kind of furniture from sofas to your favorite arm chair. 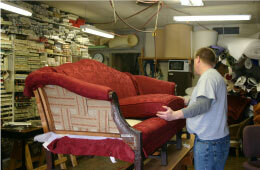 Give us two weeks and your old treasure will be a newly refurbished favorite. 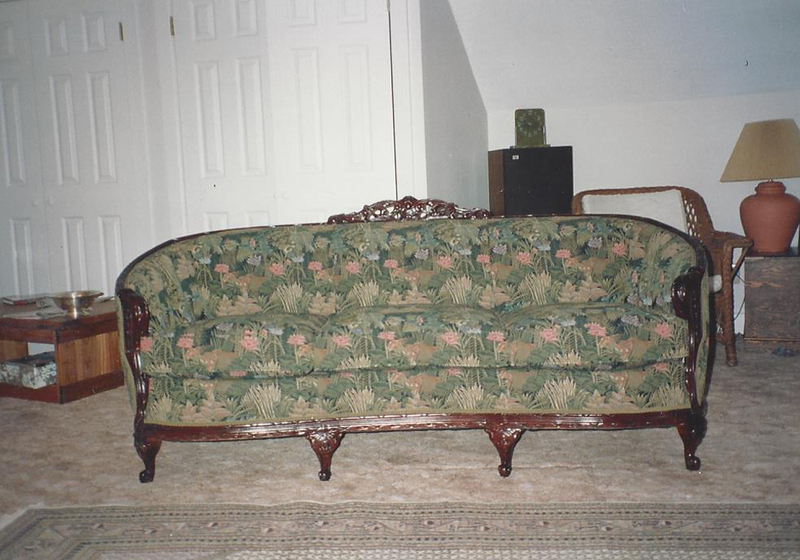 At times a furniture piece has sentimental value. 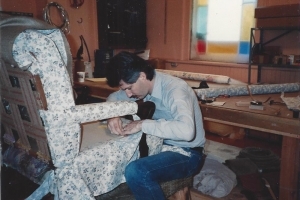 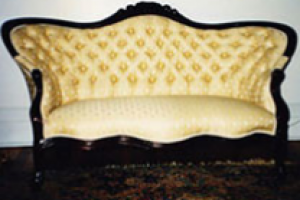 Reupholstering your heirloom to its original state can be your personal investment in keeping a piece of family history that you don’t have to live without. 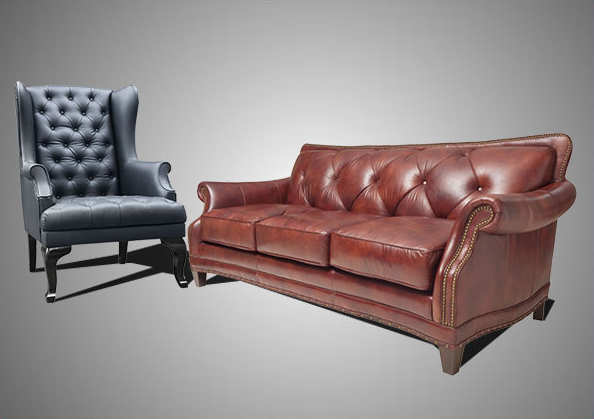 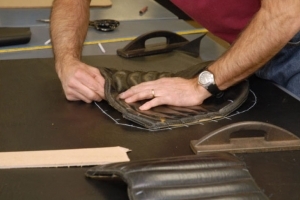 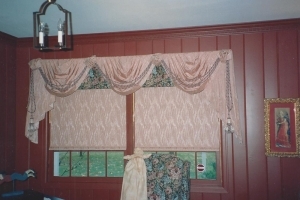 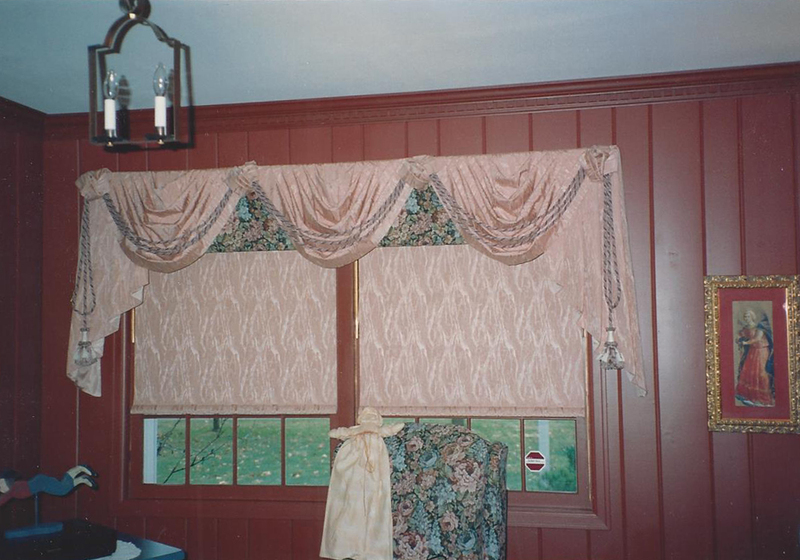 Let us help maintain the unique individuality of a piece or turn an old look into something new and exciting. 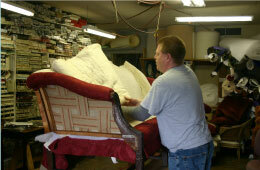 Furniture shopping is difficult and time consuming, so don’t fuss, we can make your life easy.